“People live better, happier lives when they seek the truth. This is not easy – nature is subtle. But science is the best way we have to separate truth from friction. 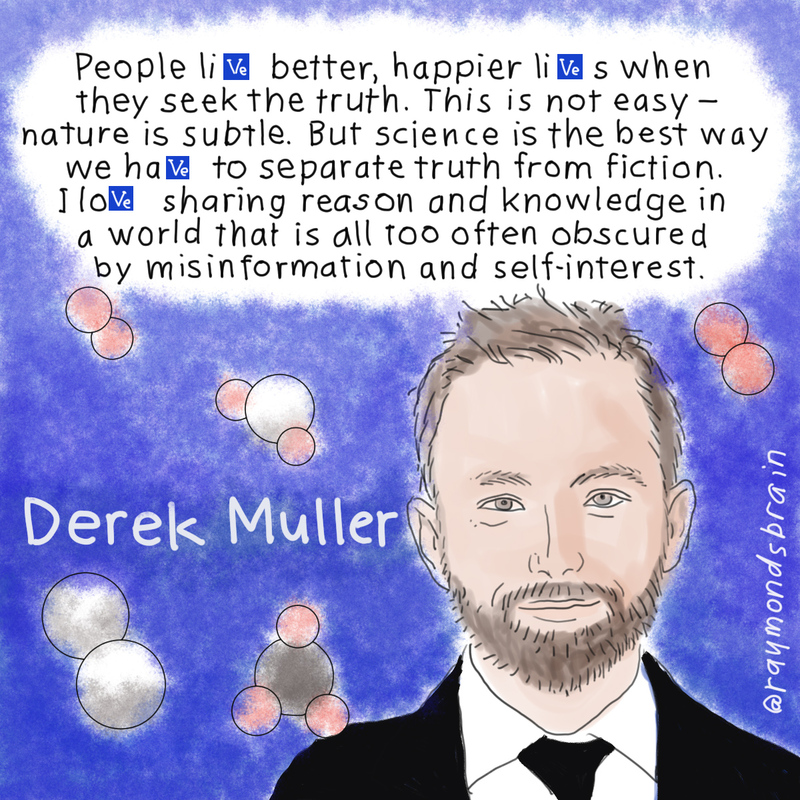 I love sharing reason and knowledge in a world that is all too often obscured by misinformation and self-interest.” – Derek Muller, science communicator and television presenter. Originally posted on September 30, 2016.